(BBC News, Dec. 14, 2016) – The wave was captured not by man, but by a buoy. The highest-ever wave detected by a buoy has been recorded in the North Atlantic ocean, the World Meteorological Organization has said. 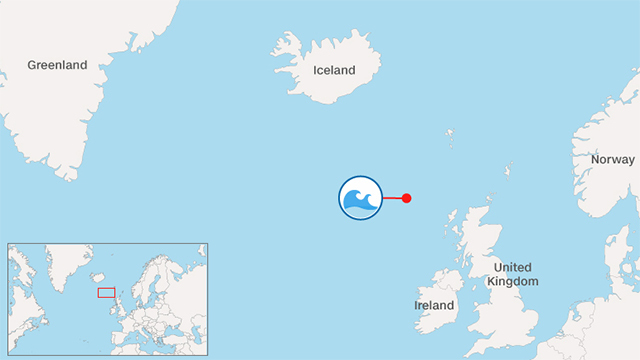 The 19-metre (62.3ft) wave happened between Iceland and the United Kingdom, off the Outer Hebrides. It was created in the aftermath of a very strong cold front with 43.8 knot (50.4mph) winds on 4 February 2013. 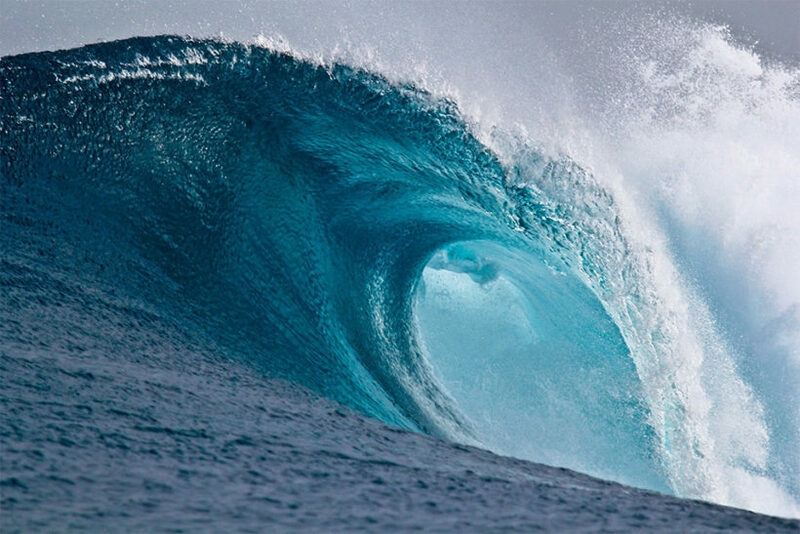 In 2014, the M4 Donegal buoy recorded a 23.4 metre wave, but the WMO said the new record was based on “significant wave height” which required certain measuring methods and observing periods. 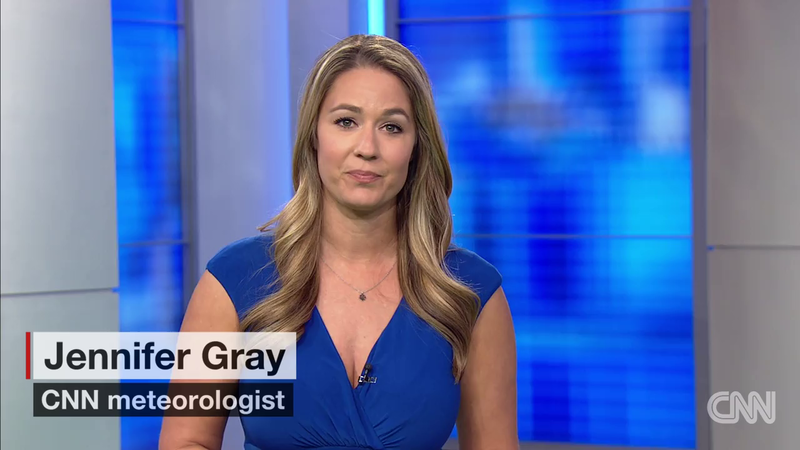 In winter, wind circulation and pressure systems cause extratropical storms, sometimes known as bombs, the WMO said. (By Seth Doane, CBS News, December 29, 2016) REGGIO EMILIA, Italy — It is 9:30 p.m., and eight officers are keeping watch from a convoy of three police cars. These patrols happen every night, according to officer Alessandro Vaccari. In his 30 years on the force, Vaccari has never seen robberies like this. Police believe organized crime is to blame — no surprise there. But the target, the cheese, is quite valuable; Reggio Emilia is home to parmesan. Exhibit A: A single wheel of cheese can sell for over $500. The staple of spaghetti dinners everywhere is the economic backbone of these small Italian towns. Parmesan is so valuable that it is used as collateral for loans. The vault of one bank in the region is filled with more than $120 million worth. To be certified Parmiggiano Reggiano, it must age for at least a year, which means cheese, a whole lot of it, is stacked up in warehouses on small, rural, unprotected farms. Cheesemaker Lorenzo Pinetti said that thieves made off with $100,000 of his cheese in minutes. They formed an assembly line down his warehouse and slid the wheels of Parmesan out a window. 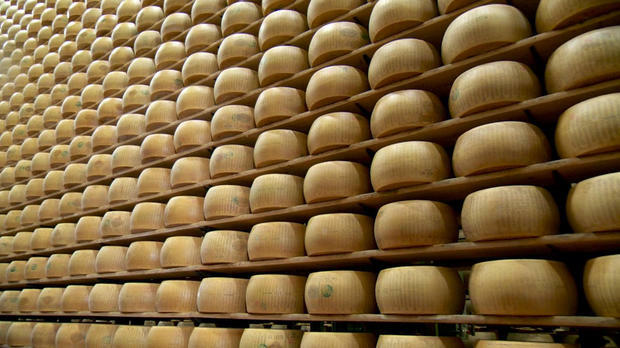 Italy’s Parmesan consortium figures about $7 million worth has been stolen in the last two years. There is a robust black market. Stepped-up patrols and new security systems have recently cut cheese thefts, for now. “But, surely, this will not be the last time thieves come to visit us,” Pinetti said. Small, independent farms and artisanal production is what makes this cheese so good, and such a delicious target.